As English is the main working language in the fashion and retail industry, having excellent English language skills and knowing the industry’s lingo is essential for those working in this sector. Whether you are communicating with other designers across the world or closing a deal with a foreign supplier, English is likely to be the language you will use. And with London and New York being leading hubs in the fashion industry, practitioners around the world will highly benefit from having a good command of English. Our English for Fashion Industry language training is fully tailored to the specific needs of designers, suppliers, buyers and retailers. Whether you are new to the sector or are a working professional, you will learn and practice the specific English skills needed to excel in your profession. We work with experienced trainers who focus on the specific vocabulary and syntax you need depending on your objectives. 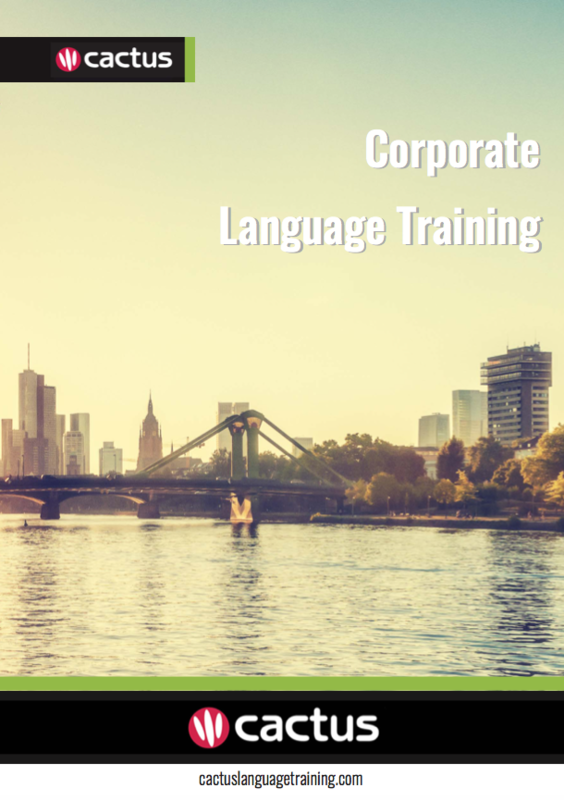 Cactus Language Training provides high quality English for Fashion Industry courses to individuals and businesses in London, the UK and Worldwide. We have an established network of native speaker English trainers with a professional background in the fashion industry. We will work with you to deliver the very best English for Fashion course for your needs, based on your lesson objectives, desired end goals, time available, learning style, level and budget. ✅ Language for describing fabric, cut, style, etc.